Email marketing is the best thing that impresses an audience. If you make a beautiful tourist garden but there are no others visitors come to expect you then you will be lost hard work and passion. Email marketing is the key to your business. It is not easy to build email Strategy because your customer maybe not interested in your business strategy. 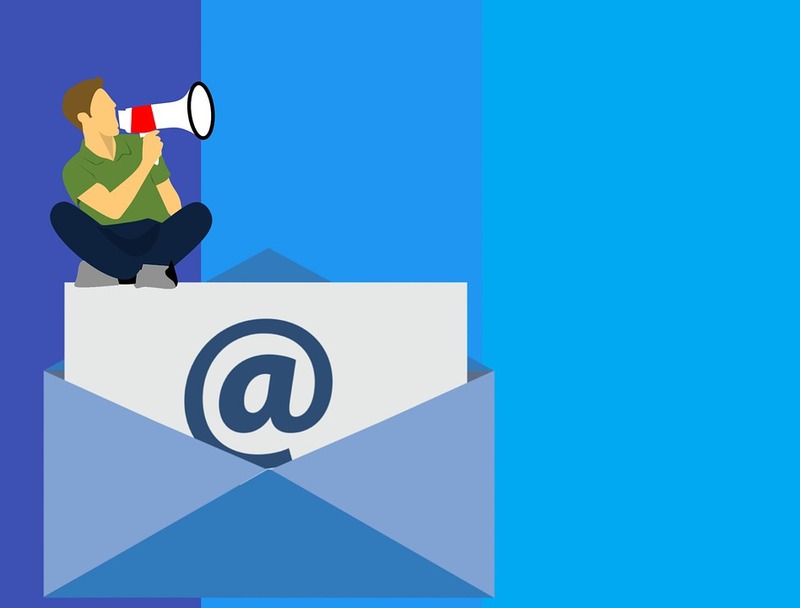 There are a lot of ways you can collect email and send a message but be careful these things can irritate your audience. If your customer irritates they gonna spam your email then can be losses your business. What best things that should I do in Email Marketing? You can try to understand your audience when you can understand your audience and just email marketing is easy. In different ways, you can understand your audience, like what product that searches for you more, what product is more focused on it. This is easy to understand different types of audience. You should understand overall for each audience so that you can get difficult to understand the taste of each audience. By observing the audience at the overall, you can do the email marketing. After understanding the Audience, You should follow this step Make It Personal. When you send an email to any of your audience you should be well-informed and send like, Hello dear, Hello subash. Sending an email like this will lead to audience friend zone because your audience may like you. A good tongue is the tongue of dignity. Speaking as a friend, The audience cannot ignore you. Most of the people send a lot of mistakes while sending them an email because of which they can not build the best audience. Email should send completely and design so that the audience will be interesting to see. Heading, Paragraph, Image must be in the correct area. The heading is not written in the last, it should be written in the top. Must be composed under the heading, Imag, and Paragraph After visiting audience your email can look good. If the email you send does not appeal to your audience, he searches for unsubscribing. It should be easy to unsubscribe text in the email to unsubscribe it. If your audience can not find unsubscribe link, they can keep your email in the spam folder so that you can never connect with the audience. Make easy unsubscribe link and sent clean message help you a develop email marketing. These are the main thing in email marketing. Hopefully, you have understood the good news about how to use email marketing. See you next chapter in How to do Email Marketing. Thank you, stay safe, stay healthy and earn more.